A new documentary on the life and work of Soundgarden and Audioslave frontman Chris Cornell is in the works. As Variety reports, the film is set to be produced by Cornell's widow, Vicky, alongside Brad Pitt and Peter Berg's production company Film 45. Berg will also serve as director. A representative from the Cornell estate confirmed to Variety that a doc is in the works, but offered no additional details. Berg last directed Mile 22, which starred Mark Wahlberg, and has recently helmed a film centred on Rihanna. 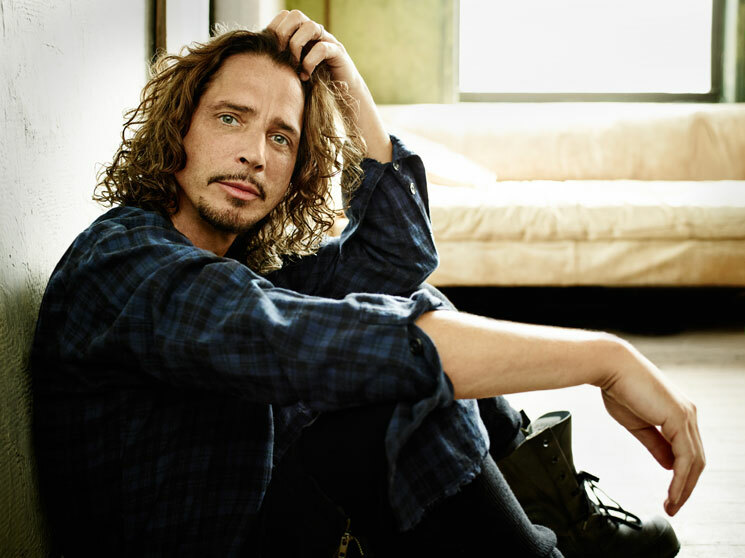 Cornell's death was ruled suicide by hanging by a medical examiner in May 2017, after he was found in his room at the MGM Grand Hotel following a Soundgarden performance in Detroit. A toxicology report found that the vocalist had prescription drugs in his system at the time of his passing. Last month, a number of Cornell's contemporaries performed at a tribute concert in his memory. The Los Angeles event featured Foo Fighters, Metallica, Miley Cyrus, Josh Homme and more.